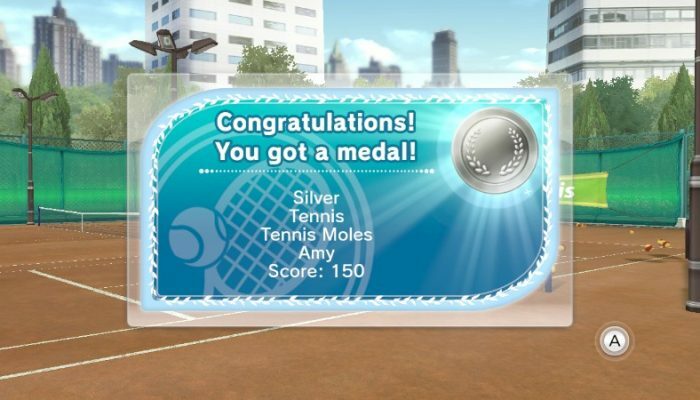 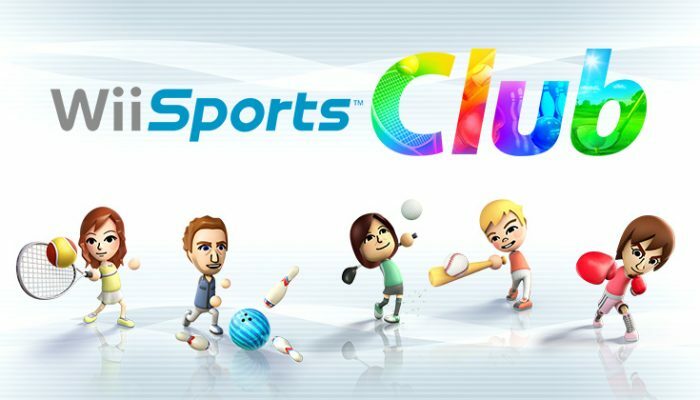 NintendObserver’s select content on Wii Sports Club for Wii U. 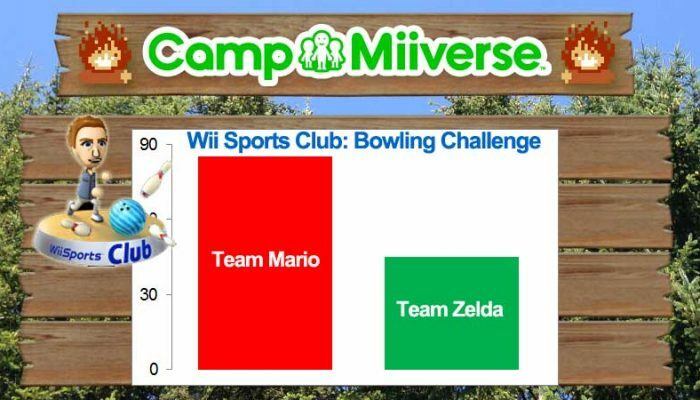 Mushroom Kingdom claims Miiverse bowling ownership. 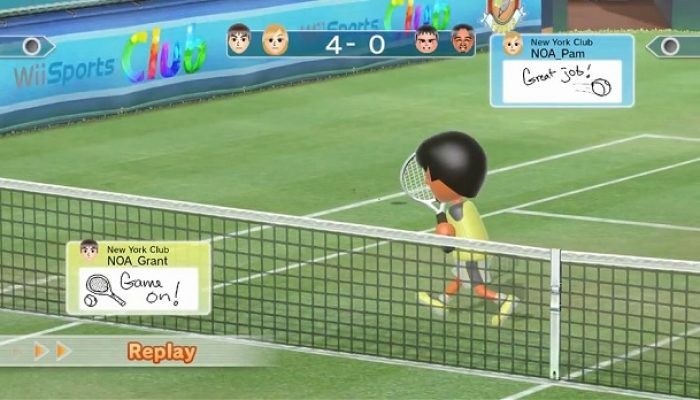 We're going double digit on this Miiverse endeavor. 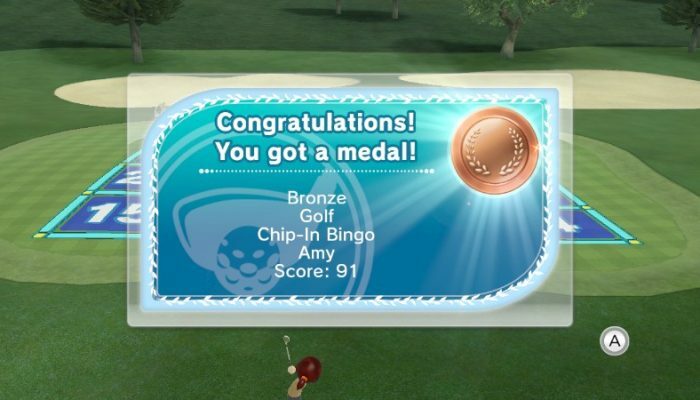 We'll see about that when I'll wear the green at Mario Kart 8. 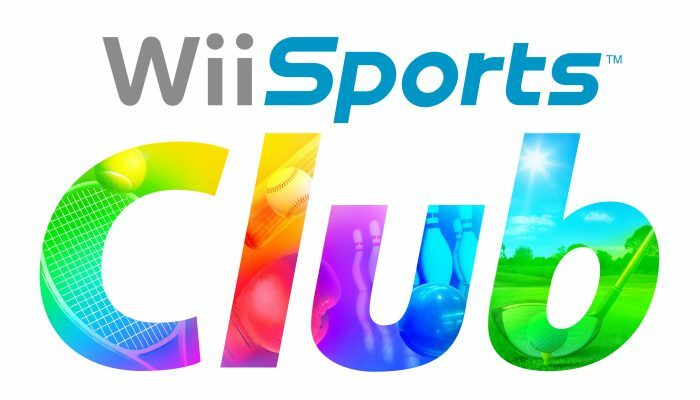 Wii Sports Club is now available at retail in all regions. 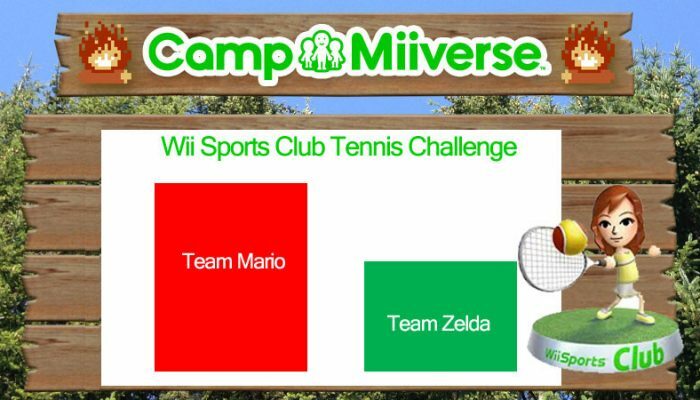 Camp Miiverse: Team Mario won the first challenge!! 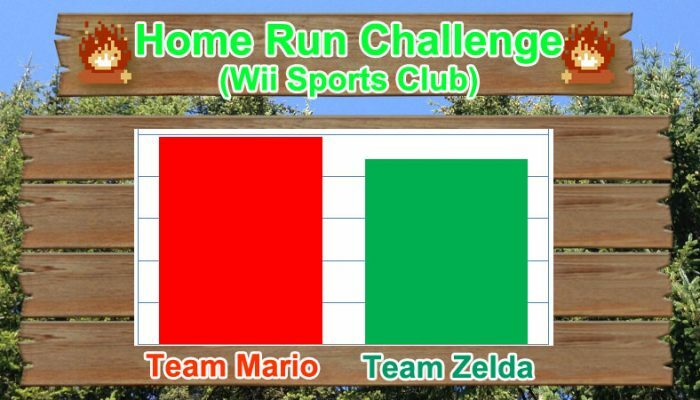 Zelda was almost as popular as Mario. 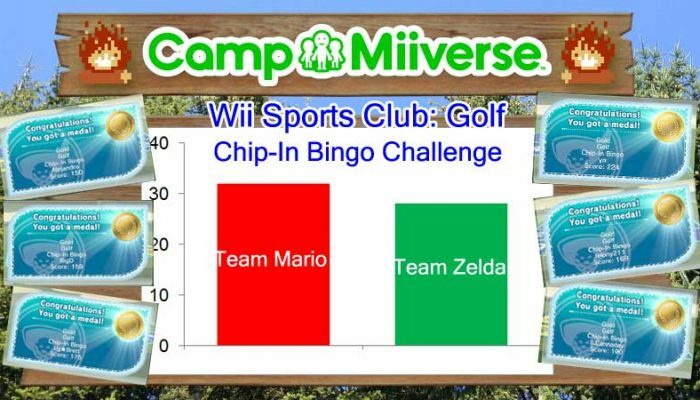 Comments Off on Camp Miiverse: Team Mario won the first challenge!! 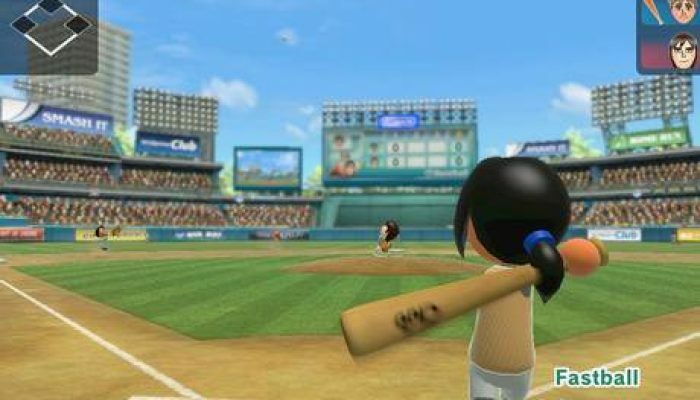 From Dan (NNID: Pikmologist) on Miiverse: "I guess I'll get baseball to participate." 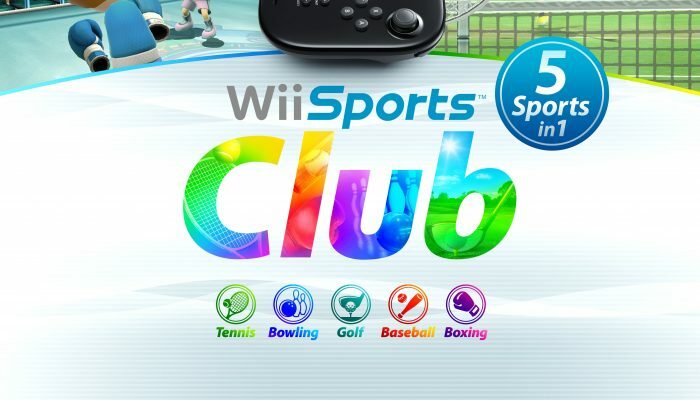 The full package now available at retail in Europe. 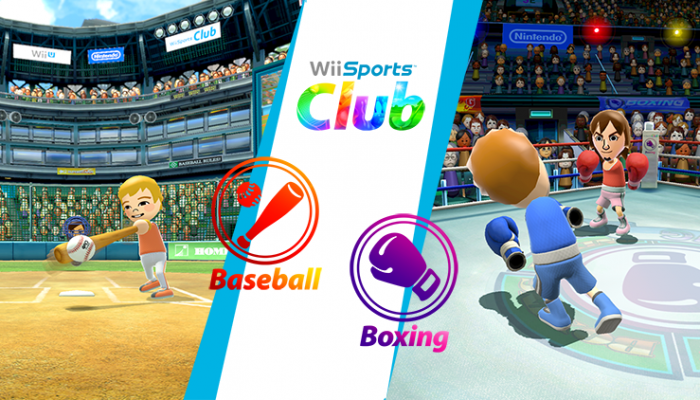 And don't forget Baseball and Boxing are two-sports-in-one. 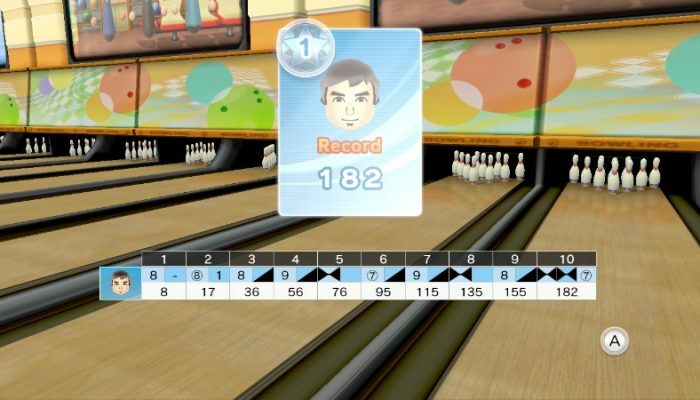 Baseball and Boxing fully detailed. 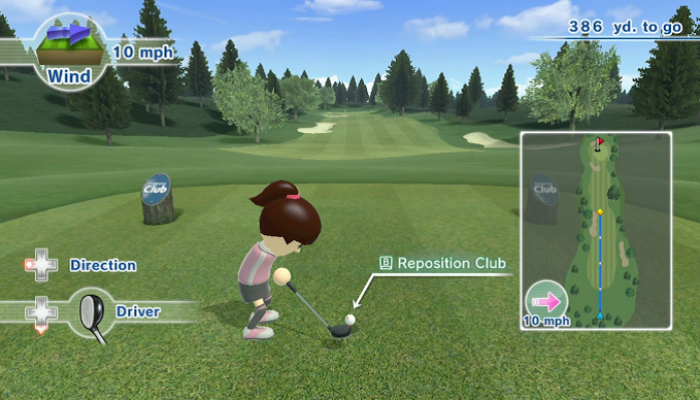 The full package, coming to retail. 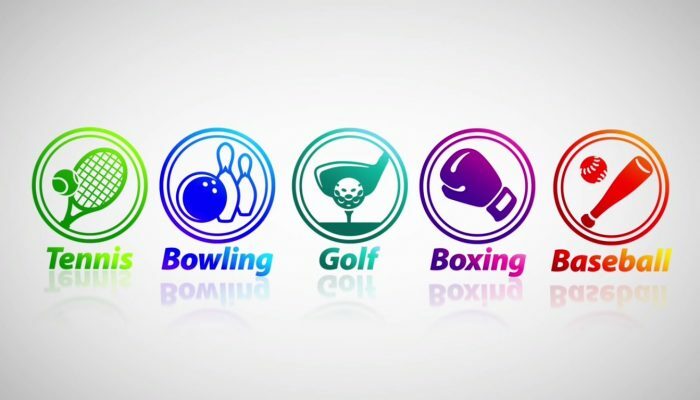 Baseball, Boxing and the other sports. 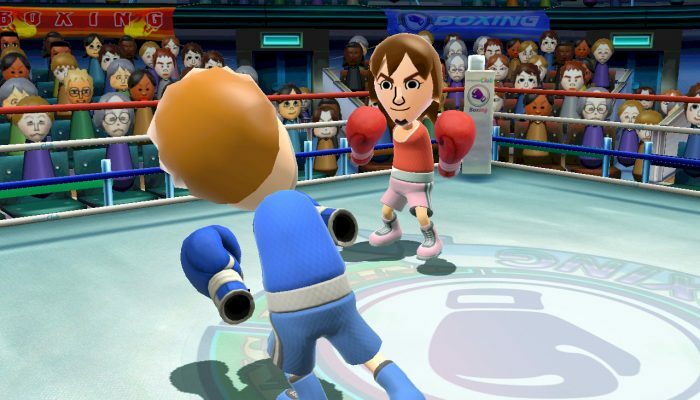 Baseball and Boxing, two sports in one. 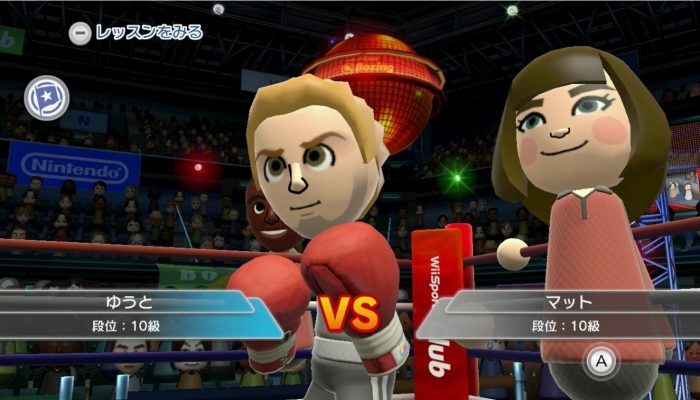 The cat's out of the bag through Amazon Japan.